When it comes to haute couture wedding dresses with gorgeous back details and fabulous lace, there are a few names that stand out from the crowd. 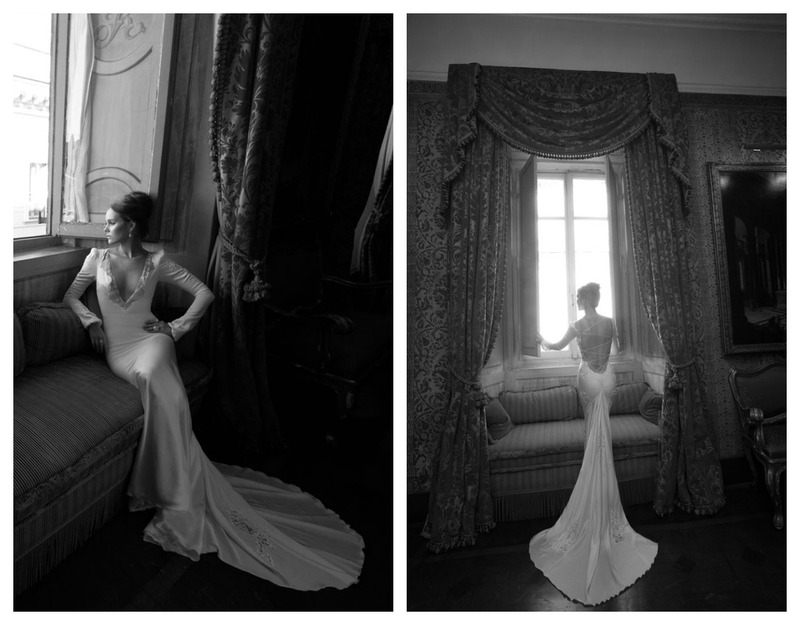 Inbal Dror is one of them and it's one of my favorite bridal designers. 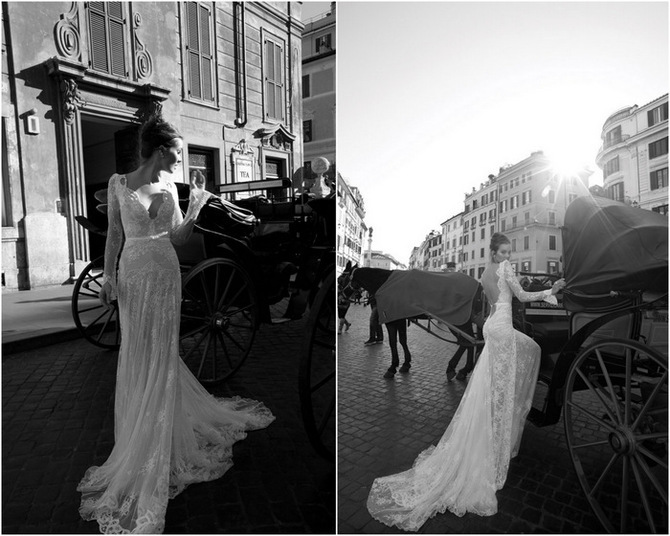 These wedding dress are a perfect mix of elegance, luxury and sensuality, each style making a unique statement in favor of femininity and beauty. Now really, could you resist these beautiful lace wedding dresses?